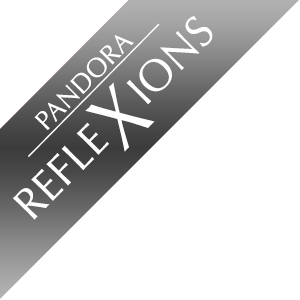 PANDORA Reflexions™ Collection - An X for eXpression, eXcitement, eXperiences and eXceeding eXpectations. An X that multiplies the effect you want to make. You decide what the X means to you, because it's your personal style. It's a new way to express yourself.